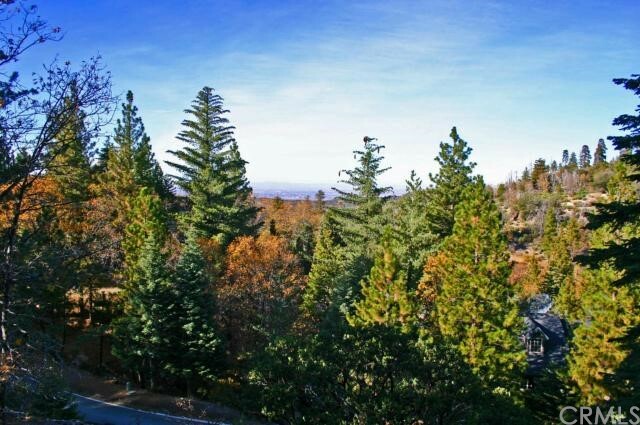 This one is a "steal"...The lot has two of the most desirable feature for a mountain lot: views, and privacy. 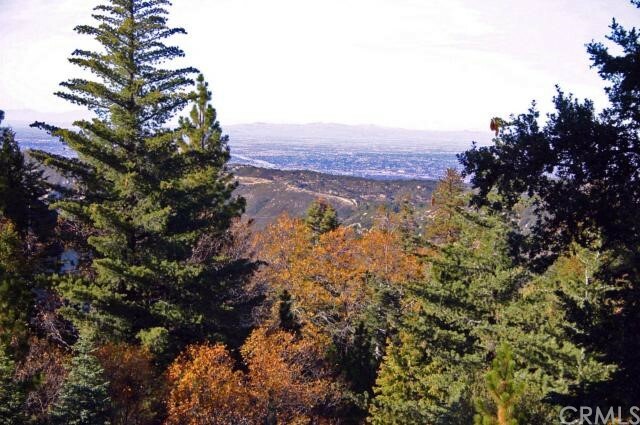 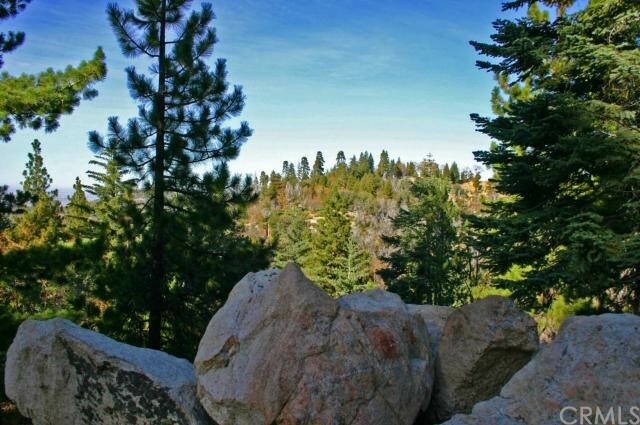 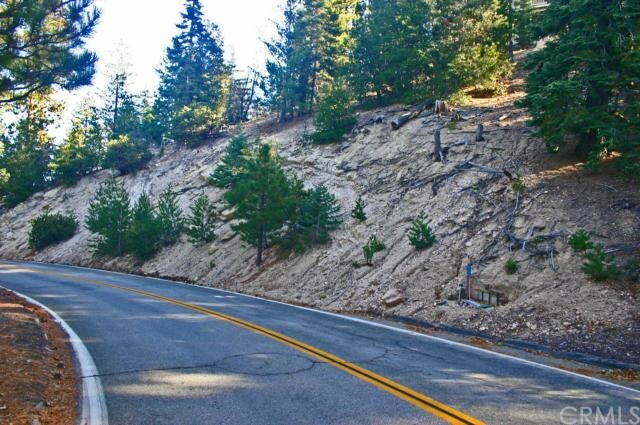 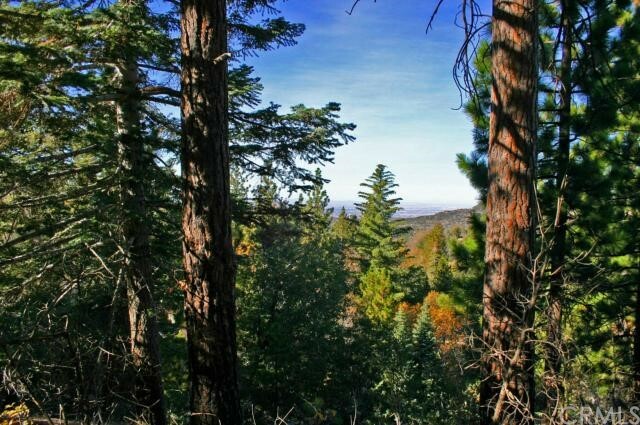 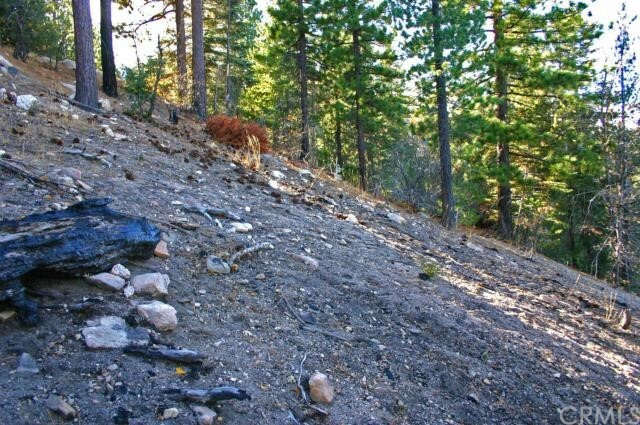 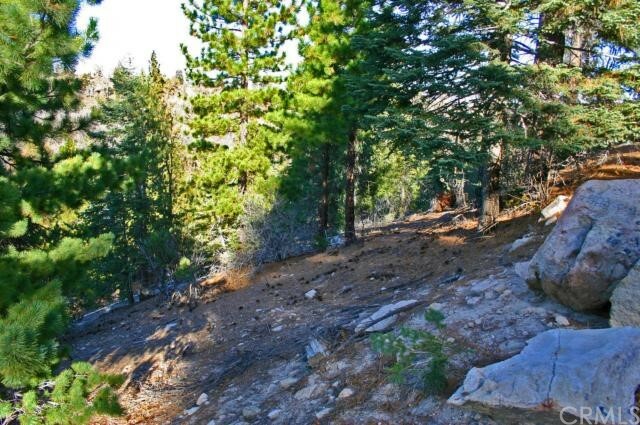 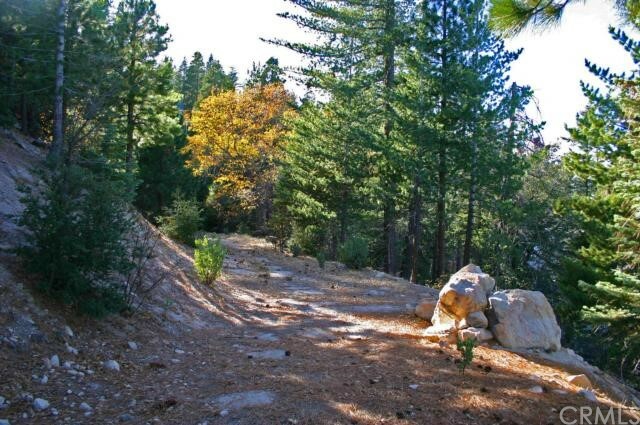 This wonderful lot is located in the "summit area" of Lake Arrowhead, and has full lake rights. 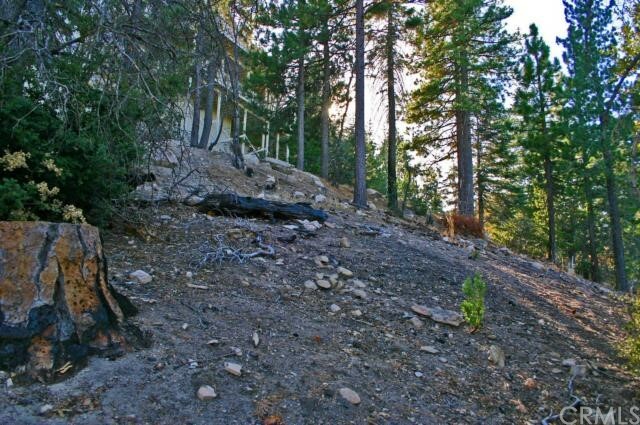 Over 1/2 acre of land, and already has a water meter in place. 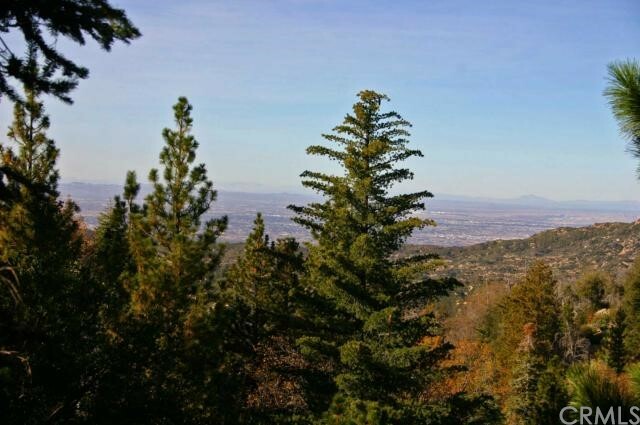 The 180º view from the mountains to the high desert, including city lights below, is spectacular. 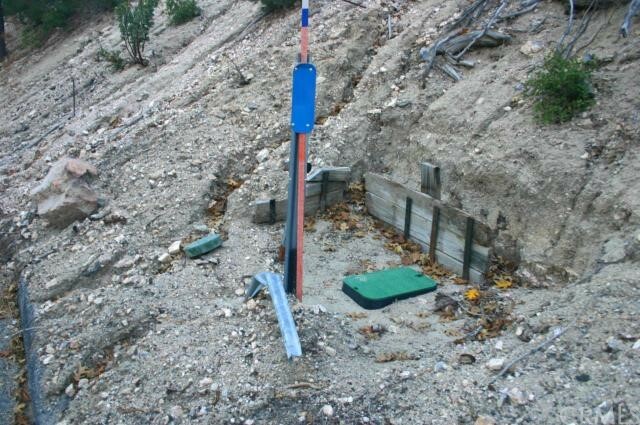 Build on the access road, just past 270 No. 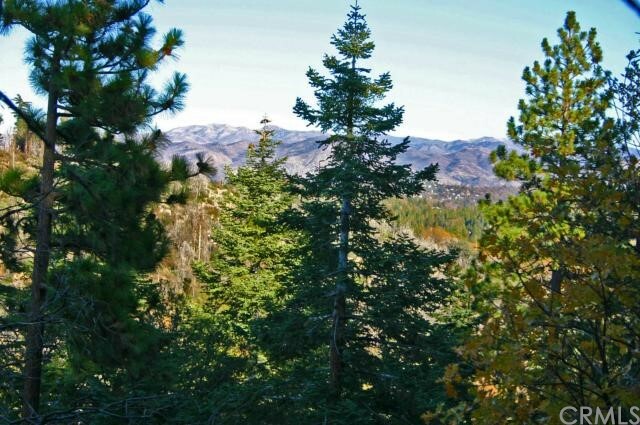 Fairway, and you will have your own private mountain retreat. 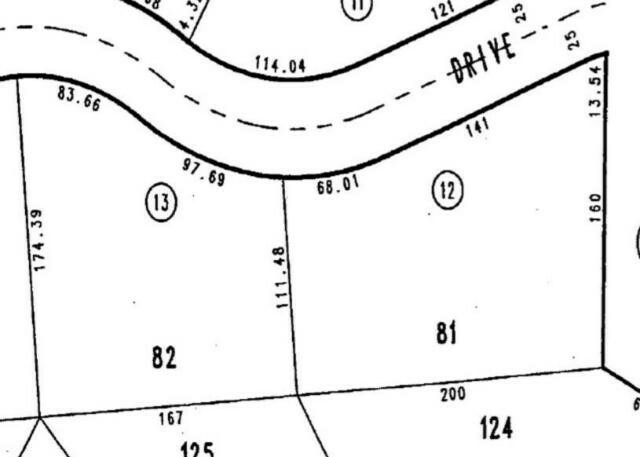 All four corners are now marked and visible. 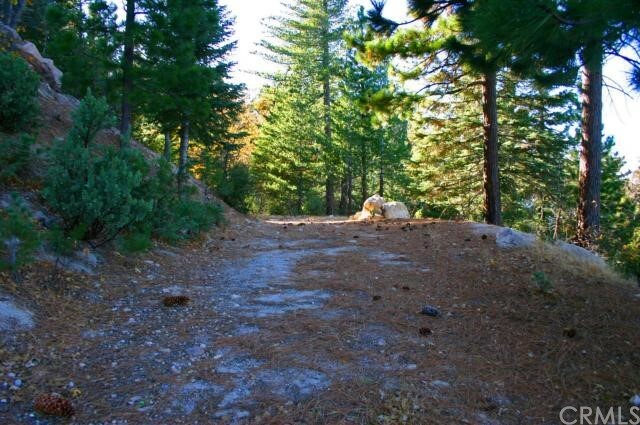 To view, enter access road at 26211 Spyglass, go to the top, then turn right. 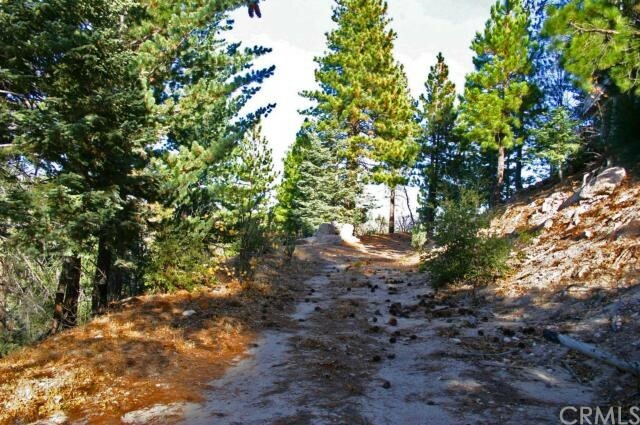 Go to the end of the pavement. 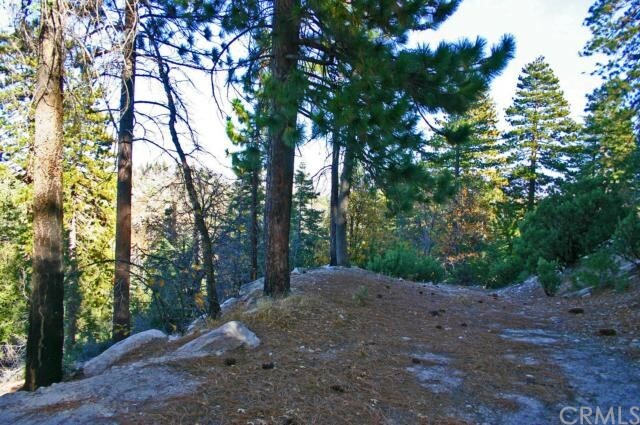 Lot is located about 150 feet up the road.